Single source solution, business services specialists. 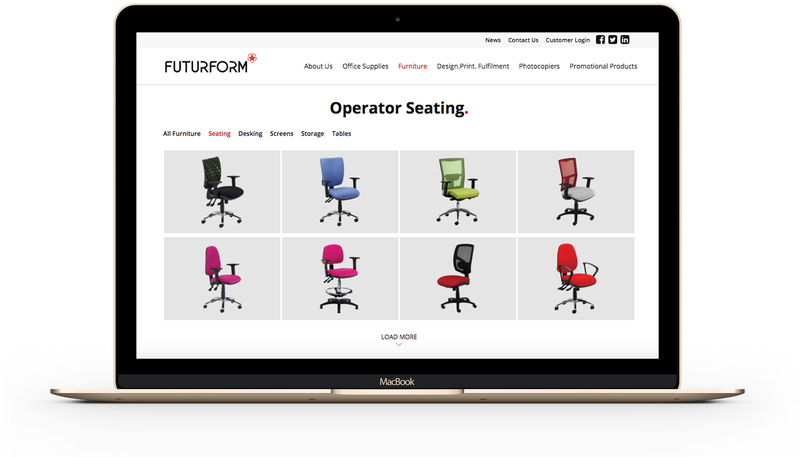 Futurform Ltd are a business services company based in Somerset, specialising in 5 key service offerings: office supplies, office furniture, design, print and fulfilment, photocopiers, and promotional products. Partnering with dozens of leading global suppliers over their 18 years of business, they have amassed over £50m of stock holding. With each Futurform division being managed by their own specialist teams, they previously had separate websites for each. 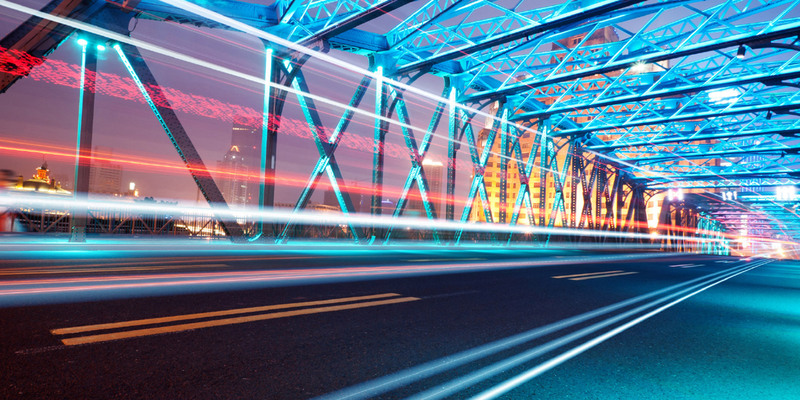 As well of the obvious difficulty of maintaining the individual websites, it was also clear that their customers often didn’t realise they provided these other services. The new group website merges all of the divisional sites together to allow visitors to easily see the full service offering from Futurform. It includes new features such as a product catalogue to view products, client case studies and more.